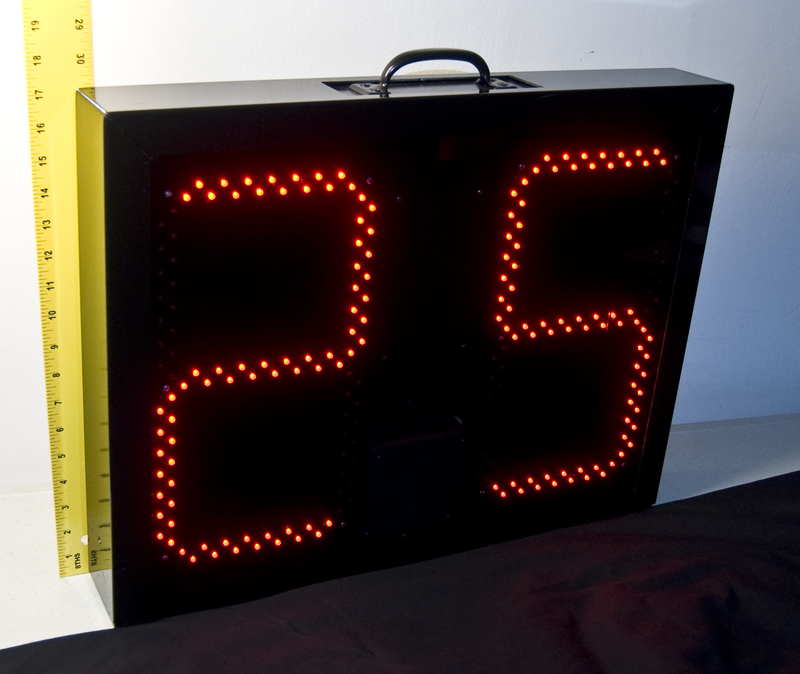 Victory Game Clocks are built like championship teams: large, rugged, and hard-working. 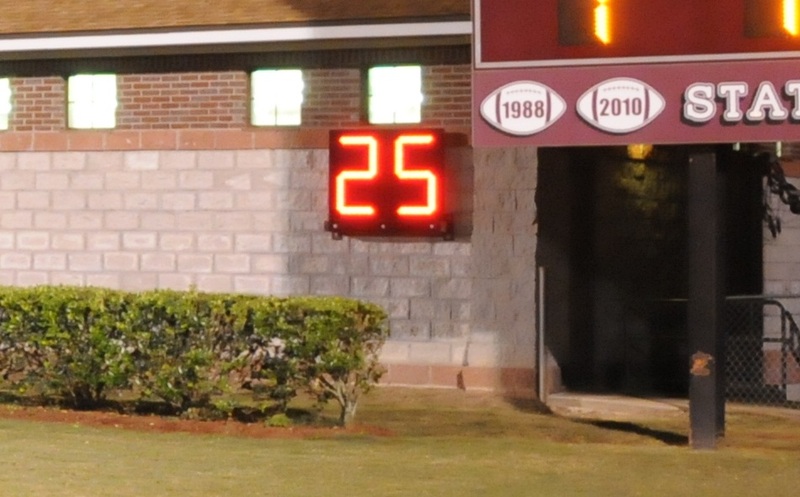 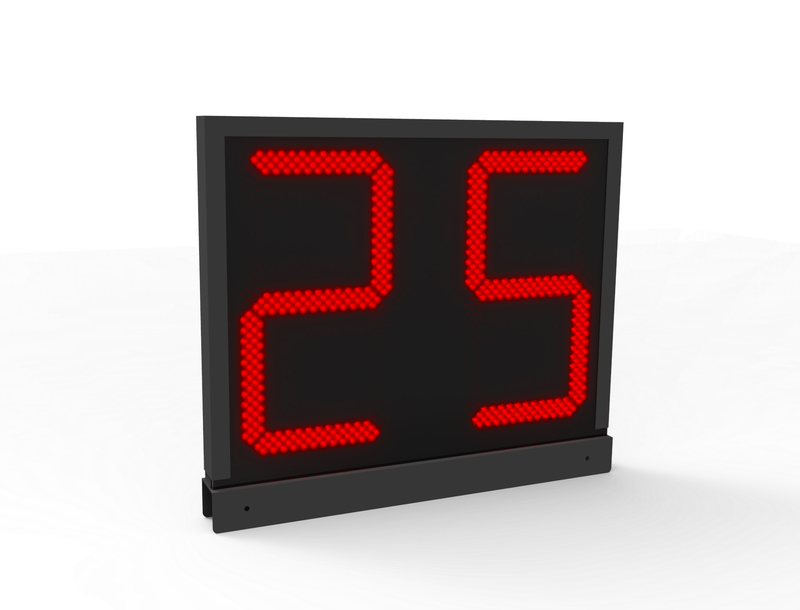 Designed to play two positions, our clocks can serve as 25-second or 40-second timers on Friday night, and a segment timer during weekday practices. 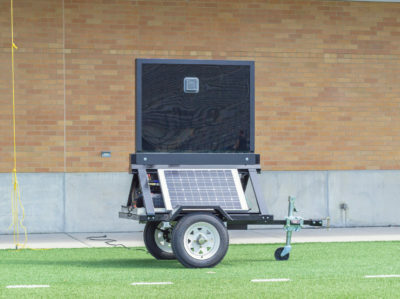 For maximum flexibility, the system includes three wireless controllers a press box unit, a practice unit with individually-programmable segment times, and an on-field unit with one-button controls for flawless operation by officials. 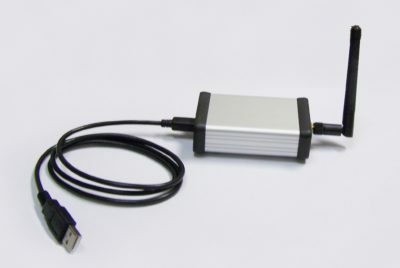 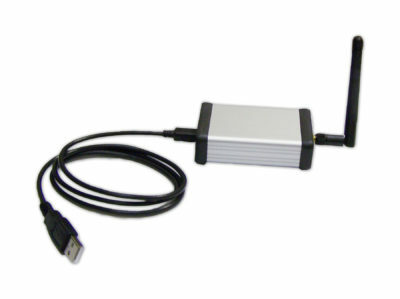 Reliable 2.4ghz wireless communication – no need to dig up your field to connect to the press box! 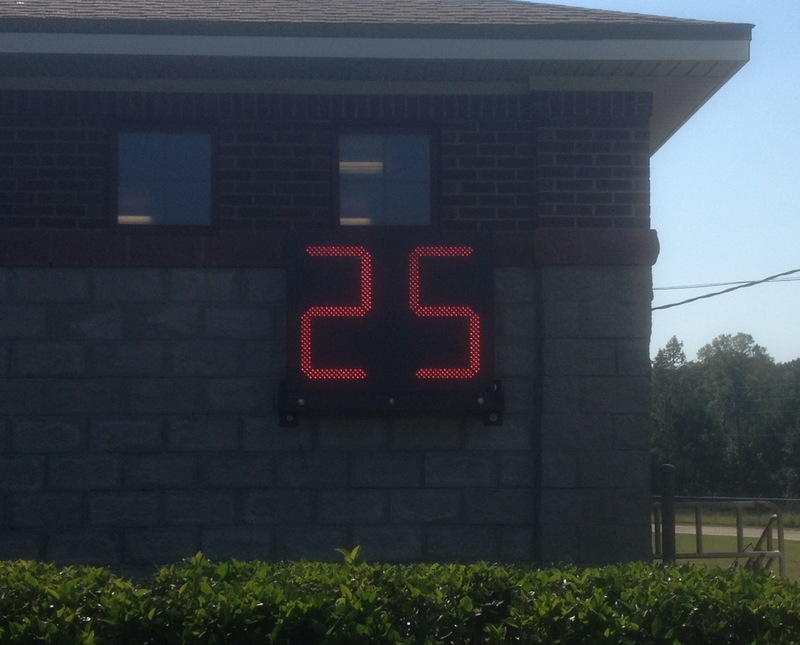 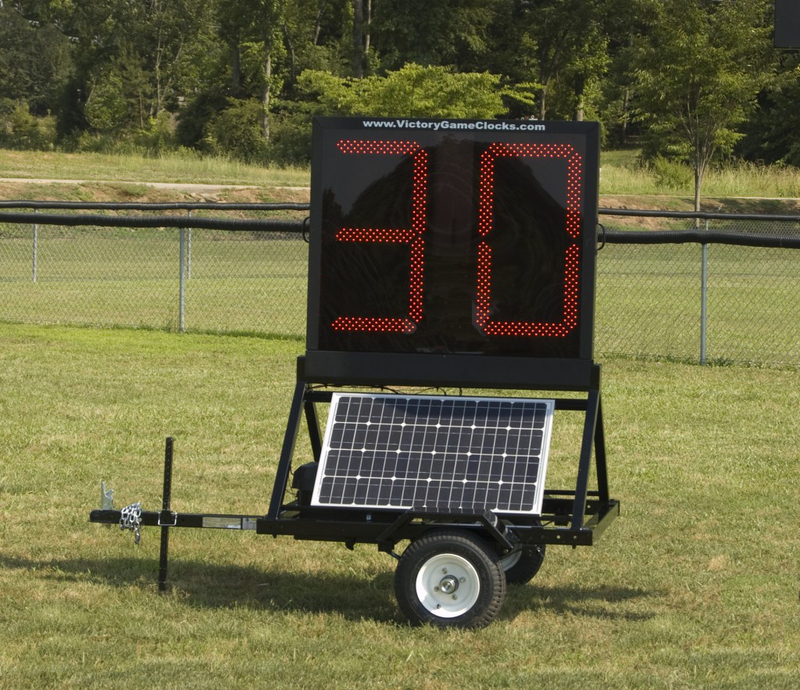 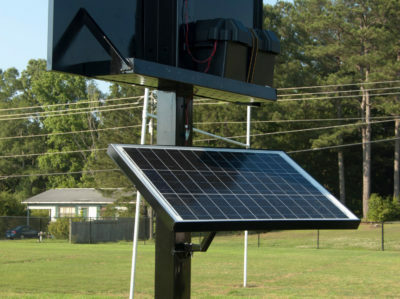 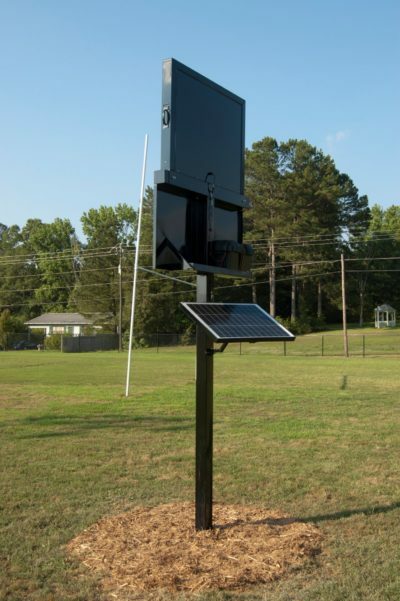 Displays that are easy to read from 100+ yards away, even in bright sunlight!